Millions of American Christians anticipate a secret and silent, pre-tribulation rapture, whisking them away to the glorious marriage supper of the Lamb. This concept is alluring. 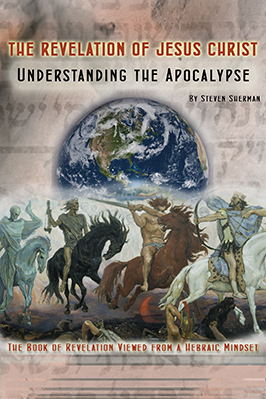 Massive book and video sales centering on the rapture theme are today’s best sellers. Many strong evangelical movements hold to this doctrine in their statements of faith-many Christian educators do not present the pre-tribulation rapture as one of several theories or possible interpretations but as fact. It would be a source of comfort to not pass through a coming great tribulation. Although this doctrine has wide appeal, does existing biblical evidence confirm it as truth? Before the Lord comes to rapture His bride, she must first be purified through the fires of persecution. Will many who anticipated a pre-trib rapture turn from the faith? Is it important what a Christian believes concerning the Tribulation and the timing of the rapture of the Church? In the past, God revealed to both Noah and Abraham the specifics concerning his outpouring of wrath upon the wicked. Jesus used these two historical events to typify the final outpouring of God’s plagues upon the earth during the Tribulation. The Bible contains nearly ten thousand prophecies. Almost one-third of the Bible is directly or indirectly related to prophecy. Not only are there are over two hundred verses dealing with the resurrection and the rapture, the Bible contains almost seven hundred verses that are concerned with the Tribulation. God has provided us with his inerrant Word – our source of godly knowledge – so that we, his people, will not be destroyed. 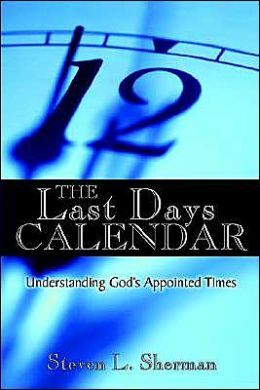 He has spoken to us concerning end time events to exhort and encourage us to stand firm until the end. He who stands firm to the end will be saved (Matthew 10:22; 24:13, Mark 13:13).